Refer to 29CFR1910.1018 for regulations on respiratory protection required during exposure to inorganic arsenic. causal association between exposure and cancer. Acute arsenic poisoning from ingestion results in marked irritation of the stomach and intestines with nausea, vomiting and diarrhea. In severe cases, the vomitus and stools are bloody and the patient goes into collapse and shock with weak, rapid pulse, cold sweats, coma and death. Chronic arsenic poisoning may cause disturbances of the digestive system such as loss of appetite, cramps, nausea, constipation or diarrhea. Behavioral - food intake (animal). Biochemical - Enzyme inhibition, induction, or change in blood or tissue levels - true cholinesterase. Plasma proteins not involving coagulation. Biochemical - Metabolism (Intermediary) - other. Blood - changes in serum composition (e.g. TP, bilirubin, cholesterol). Blood - changes in erythrocyte (RBC) count. Brain and Coverings - recordings from specific areas of CNS. Endocrine - changes in spleen weight. Endocrine - changes in thymus weight. Kidney, Ureter, Bladder - changes in tubules (including acute renal failure, acute tubular necrosis). Liver - changes in liver weight. Lungs, Thorax, or Respiration - respiratory stimulation. Lung, Thorax, or Respiration - changes in lung weight. Lungs, Thorax, or Respiration - dyspnea. Lungs, Thorax, or Respiration - tumors. Lungs, Thorax, or Respiration - other changes. Nutritional and Gross Metabolic - changes in calcium. Nutritional and Gross Metabolic - changes in phosphorus. Peripheral Nerve and Sensation - flaccid paralysis without anesthesia (usually neuromuscular blockage). Related to Chronic Data - death. Sense Organs and Special Senses (Eye) - conjunctive irritation. Reproductive - Maternal Effects - other effects. Reproductive - Paternal Effects - spermatogenesis (including genetic material, sperm morphology, motility, and count). Reproductive - Paternal Effects - testes, epididymis, sperm duct. Reproductive - Fertility - post-implantation mortality (e.g. dead/or resorbed implants per total number of implants). Reproductive - Specific Developmental Abnormalities - craniofacial (including nose and tongue). Reproductive - Specific Developmental Abnormalities - musculoskeletal system. Tumorigenic - carcinogenic by RTECS criteria. This product contains arsenic and is subject to the reporting requirements of section 313 of the Emergency Planning and Community Right to Know Act of 1986 and 40CFR372. 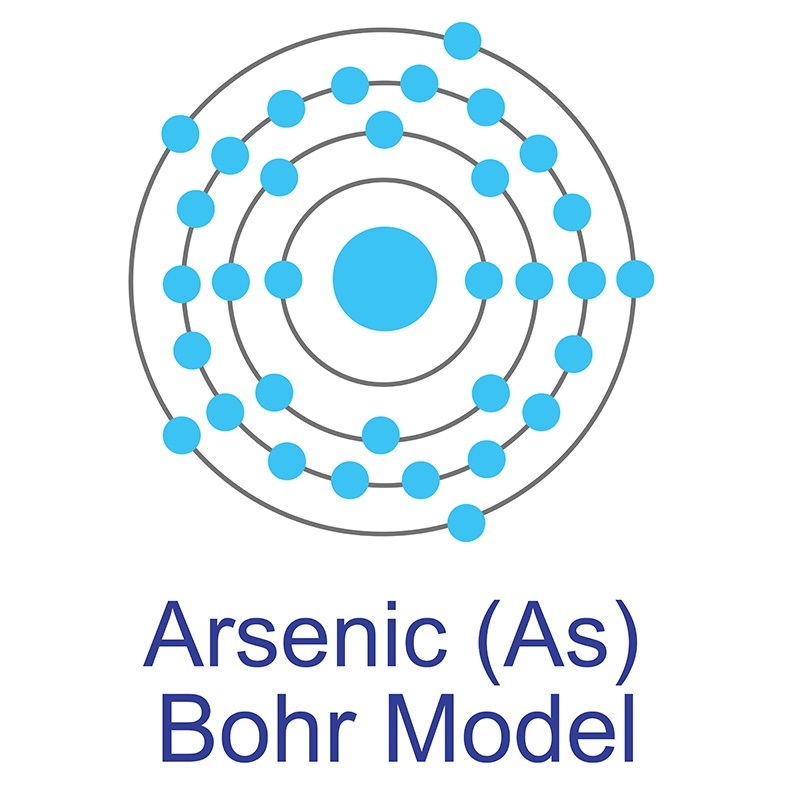 Refer to 29CFR1910.1018 for regulations concerning inorganic arsenic. 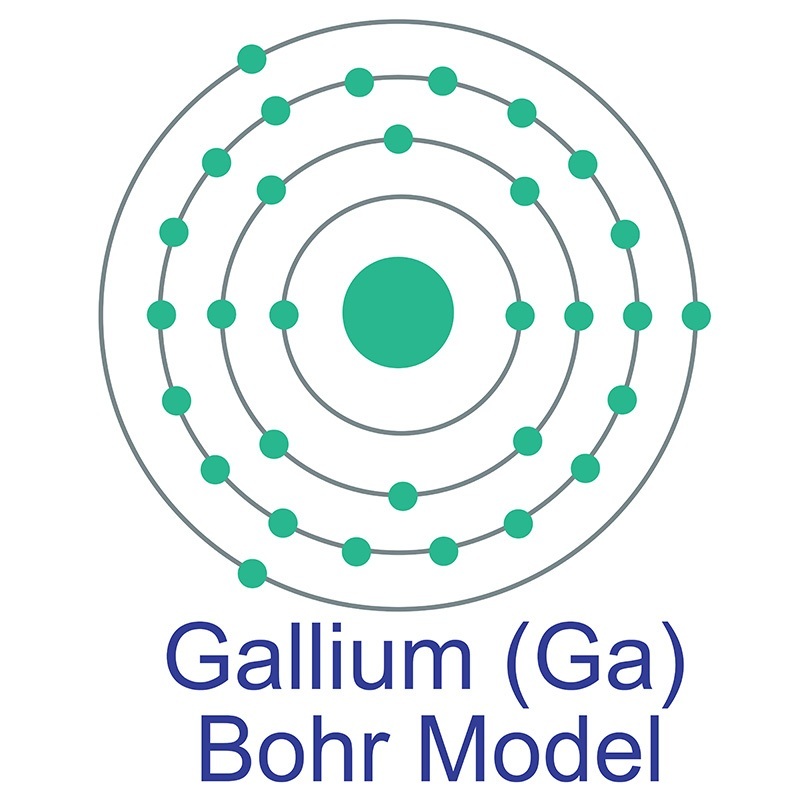 Gallium Arsenide Nanopowder composed of gallium arsenide nanoparticles (average particle size: 4?m) used in various semiconductor and photo optic applications. Gallium arsenide nanopowder is hydrophobic and forms clear colloidal sultions in ethanol and non-polar solvents) American Elements produces to many standard grades when applicable, including Mil Spec (military grade); ACS, Reagent and Technical Grade; Food, Agricultural and Pharmaceutical Grade; Optical Grade, USP and EP/BP (European Pharmacopoeia/British Pharmacopoeia) and follows applicable ASTM testing standards. Typical and custom packaging is available, as is additional technical and safety (MSDS) data. Please contact us for information on lead time and pricing above. Dynamics and control of gold-encapped gallium arsenide nanowires imaged by 4D electron microscopy. Near-infrared photoluminescence biosensing platform with gold nanorods-over-gallium arsenide nanohorn array.